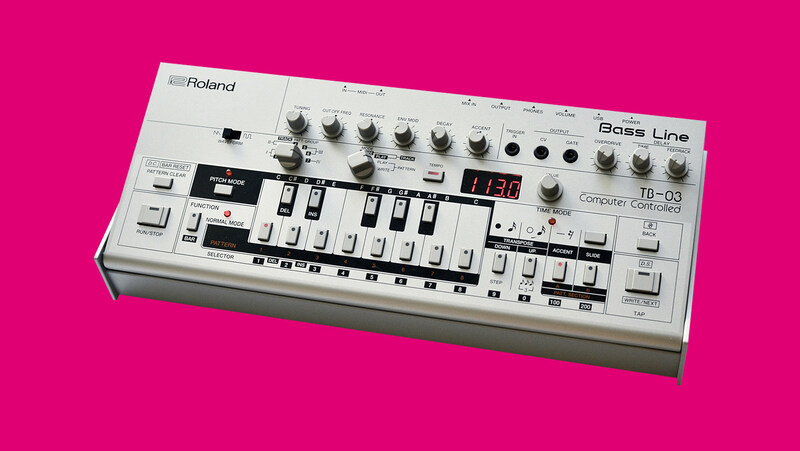 'Land of the Rising Sound' charts Roland's incredible story through its most beloved machines. Roland isn’t just a synthesizer company. Its products are tied to the development of electronic music as a genre and cultural movement. It’s impossible think of dance music’s trajectory from 1980 onwards without the TR-808 or TR-909—not to mention the TB-303 or the SH-101. In a new documentary called Land of the Rising Sound, Alex Ball sets out to explore this history. It tells the story of Roland through the machines themselves, revealing how minute technical innovations and inventions could come to revolutionize how we view and create sound. For any synth nerd, this documentary is a must-watch. Throw away your weekend plans and check it out in full above.